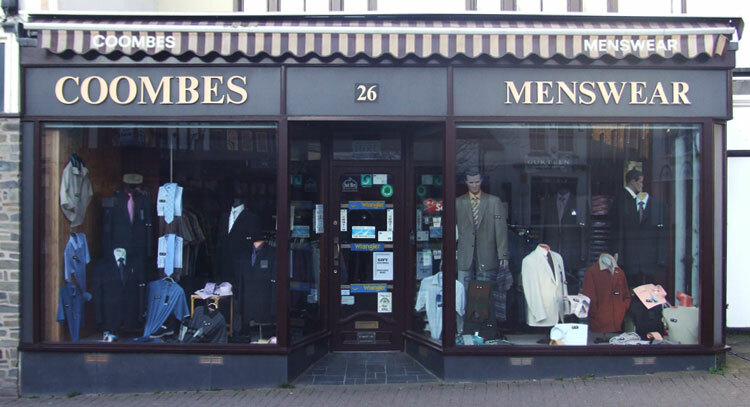 Coombes Menswear has been established for over 80 years and offers the highest quality tailoring and outfitting services. 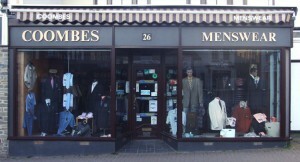 Coombes Menswear have shop premises in Holsworthy, North Devon, stocking a wide range of the highest quality Gentlemen’s clothing, casual wear and accessories, including top brands such as Skopes, The Label Clothing, Sloggi, Tootal, Folkespeare, Rocola, Douglas, Duke Clothing, Magee Clothing and many more. We also offer a ‘made-to-measure’ service, for the ultimate in custom tailored bespoke suits. To compliment our wide range of Gentlemen’s clothing, Coombes Menswear offer all the accessories you will need to add the final stylish touches to your outfit. 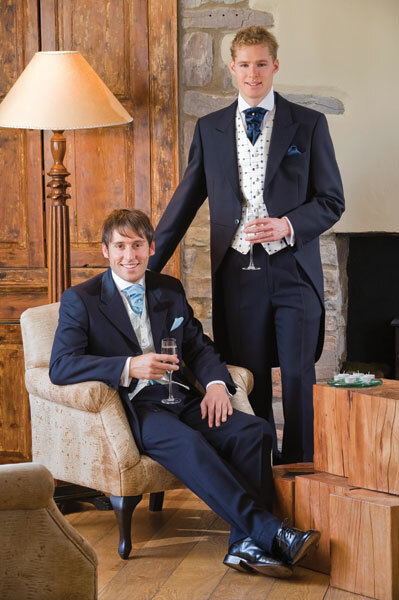 Coombes Menswear are also specialists in Gentlemen’s formal hire wear for weddings and special events, offering high quality suits, formal wear and accessories from Dyfed. Here at Coombes Menswear we are proud of our long established reputation for unbeatable service to our customers. Within our store our customers are treated to a personal service second to none from our expert staff. 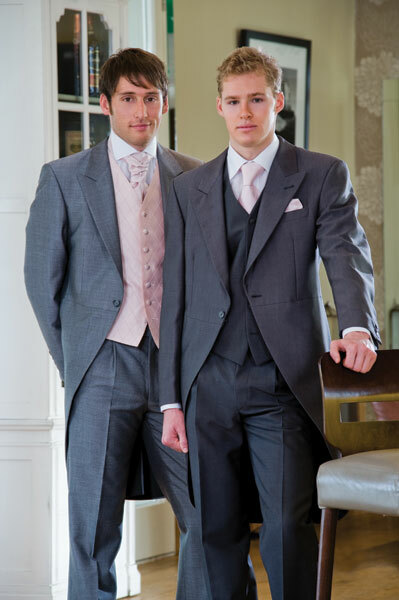 For traditional, personal service and high quality, contact Coombes Menswear of Devon.